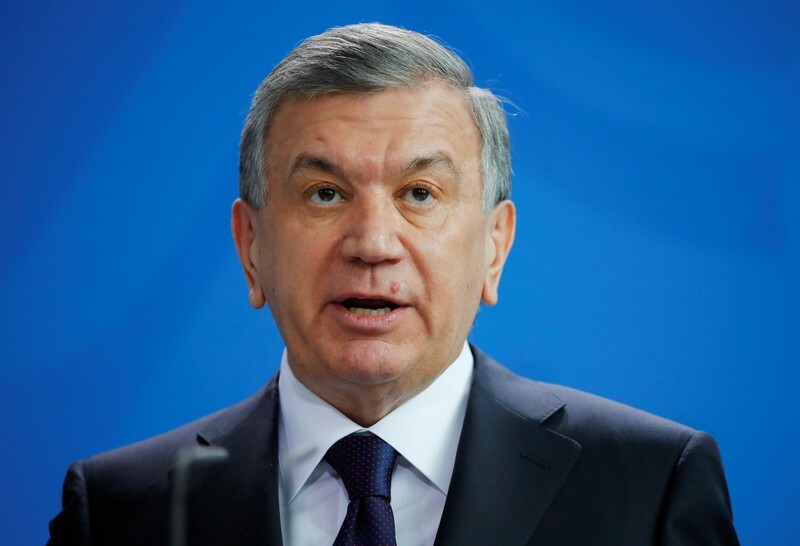 TASHKENT (Reuters) – Uzbek President Shavkat Mirziyoyev appointed new heads of state security and the defense ministry after the previous security chief resigned on health grounds, the president’s office said on Monday. Ikhtiyor Abdullayev, 52, resigned as head of the state security service after undergoing two spinal surgeries, Mirziyoyev’s office said in a statement. Abdusalom Azizov, 59, until now defense minister, has been named the new state security chief. 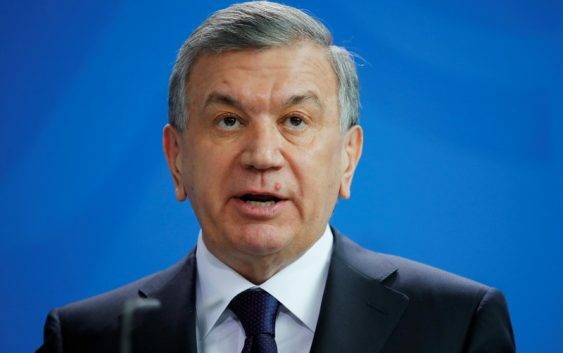 Bakhodir Kurbanov, previously commander of the Tashkent military district and head of the Tashkent police department, has become defense minister.